The University has two Kendo Dojo, located in Halls 2 and 7. 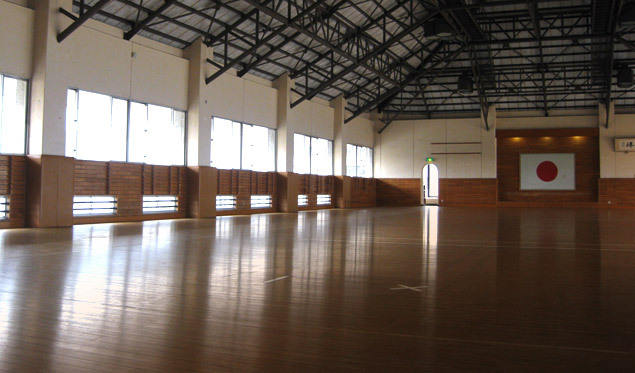 The impressive Hall 2 is a symbol of the university, and the kendo dojo takes up two floors, includes a changing room and shower room, and is made up of 400 tatami mats. Hall 7, known for its triangle facade, is made up of 300 tatami mats. At either dojo you can train to your heart’s content.